It’s How Tough? | FlyCTi Concrete Technology, Inc.
We get comments regularly from customers who are happy and amazed with how durable the CTi System is. 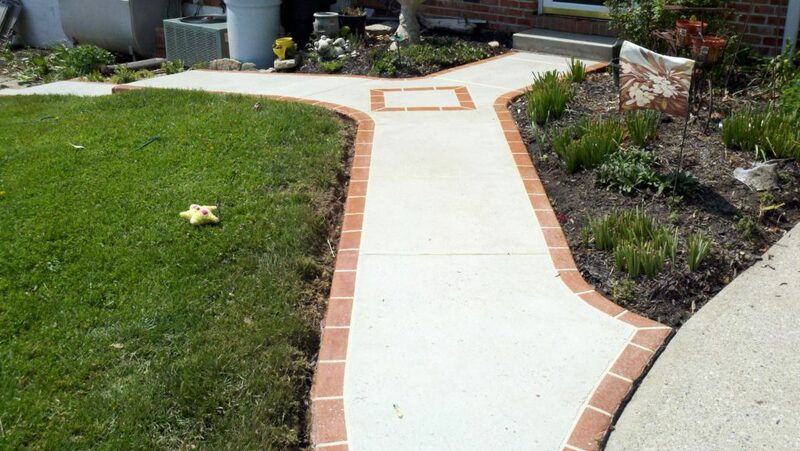 Periodically a customer will send us a photo and drop a line that is simply too good not to share. 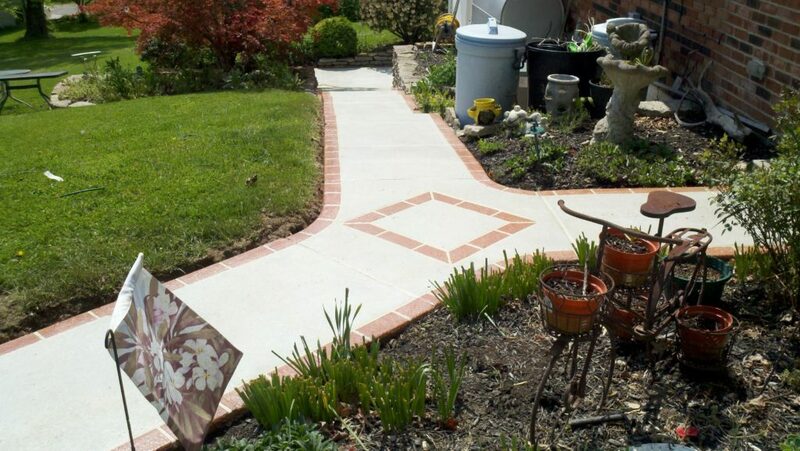 Below is a walkway that was done in Cincinnati, Ohio nineteen years ago. The Dealer came out pressure washed and applied a new coat of sealer and the job looks brand new!